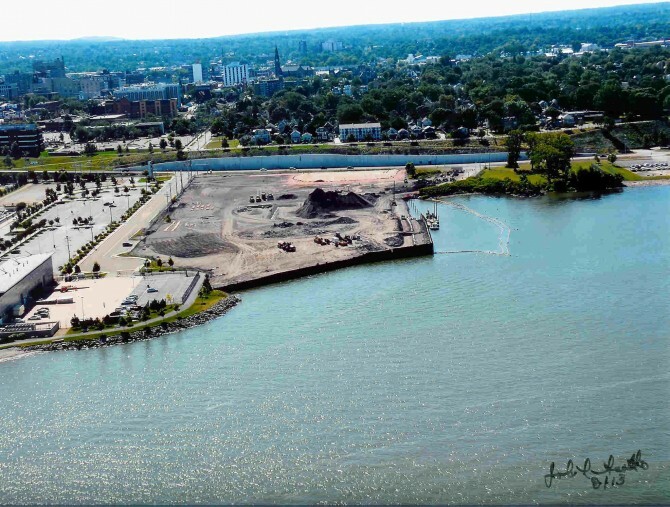 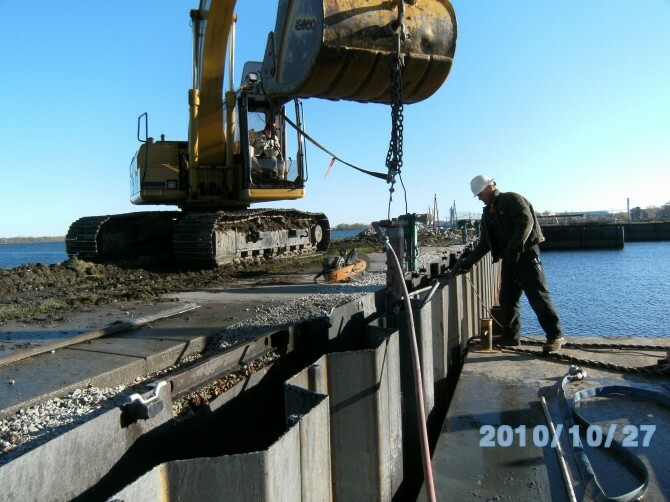 Lakeshore Towing’s marine construction crews are experts in the construction of sheet pile sea walls and piers. 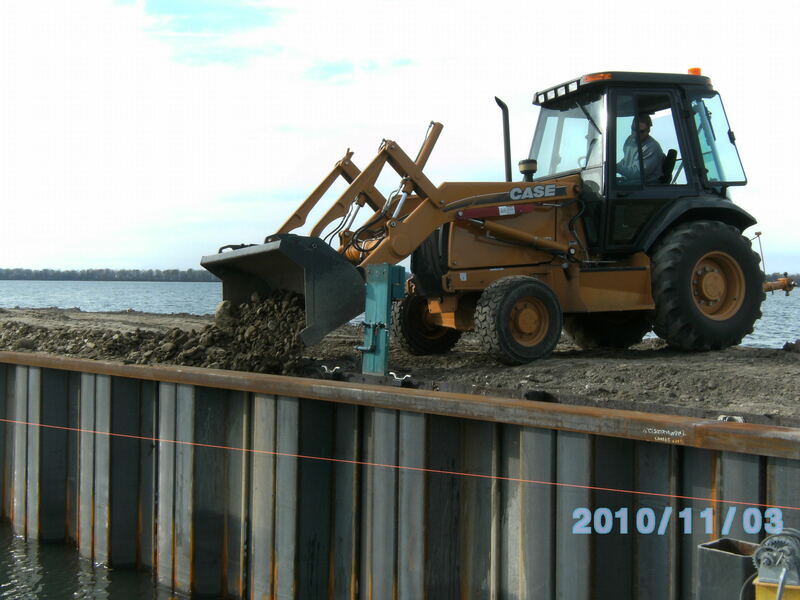 We have built numerous sea walls for marinas and municipal authorities. Sheet pile installation is a cost-effective and permanent solution for new waterfront construction and rehabilitation of old sea walls. 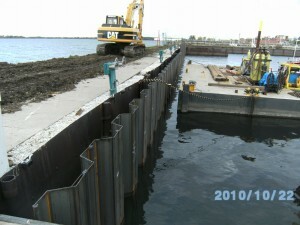 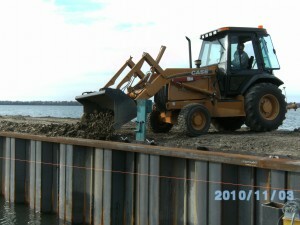 We can also install new rip-rap or concrete barriers for shoreline protection.